Over the centuries, a rich and diverse tradition of song and dance emerged across the Bundelkhand region. 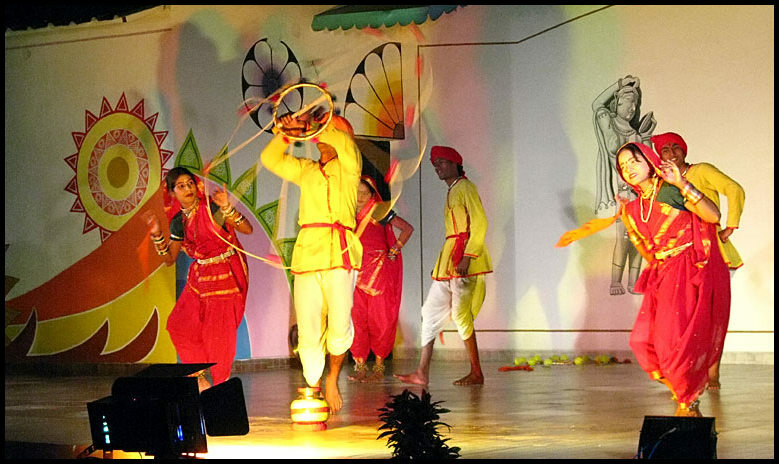 On the International Dance day today, let us introduce you to the various lively dance forms of Bundelkhand. 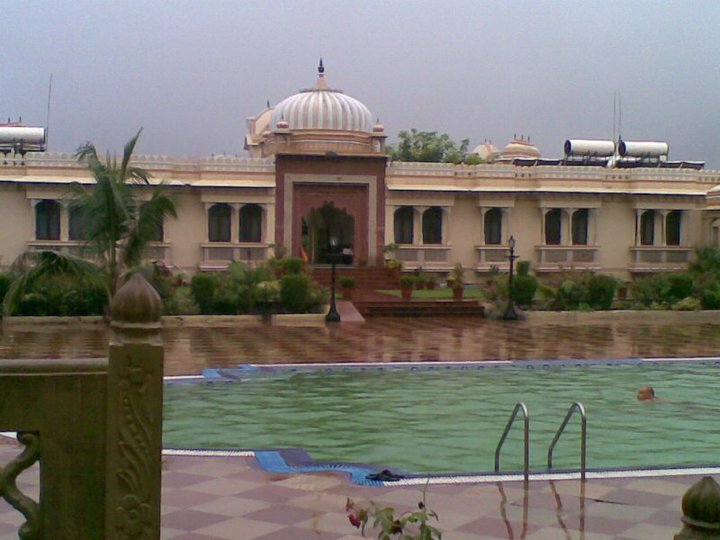 Several local cults exist in this region independent of mainstream Hindu religious tradition. 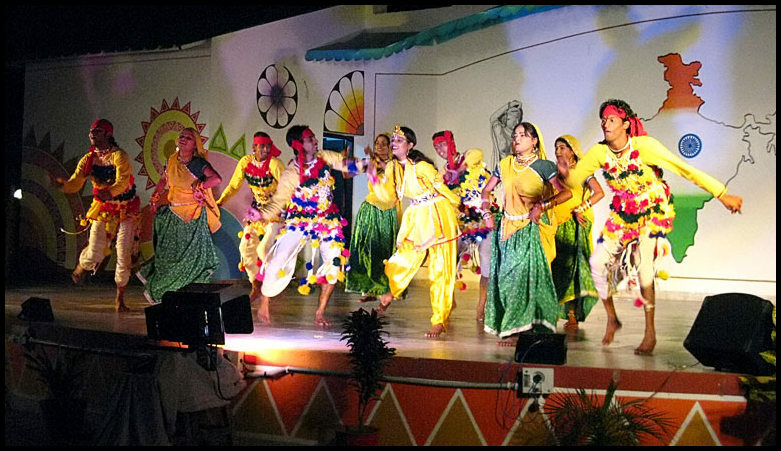 Bundeli Culture has many dimensions in the form of Folk Dances, Folk Songs, Folk Arts, Musical Instruments and many Festivals and celebrations giving opportunity to artists to demonstrate their performance. 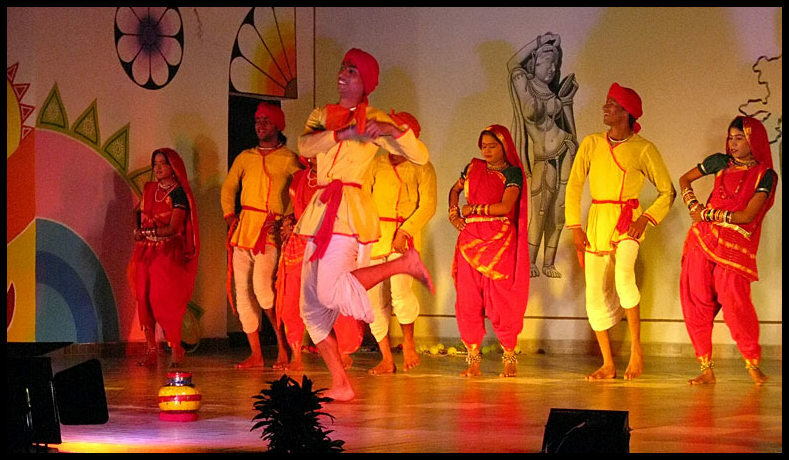 Few of the features of Bundelkhandi Dances are mentioned below. 1. Diwari : This dance in Bundelkhand is performed every year during the festival of light Diwali/Deepawali in the end of October or first week of November according to lunar calendar. In this connection the epic story goes that “in Gokul” when Lord Krishna raised Goverdhan Parvat on his finger to save the local people, they danced in joy. The dancers wear multi-coloured apparels and the chief dancer holds the peacock feathers in his hands and the rest stick those feathers in their half pants. 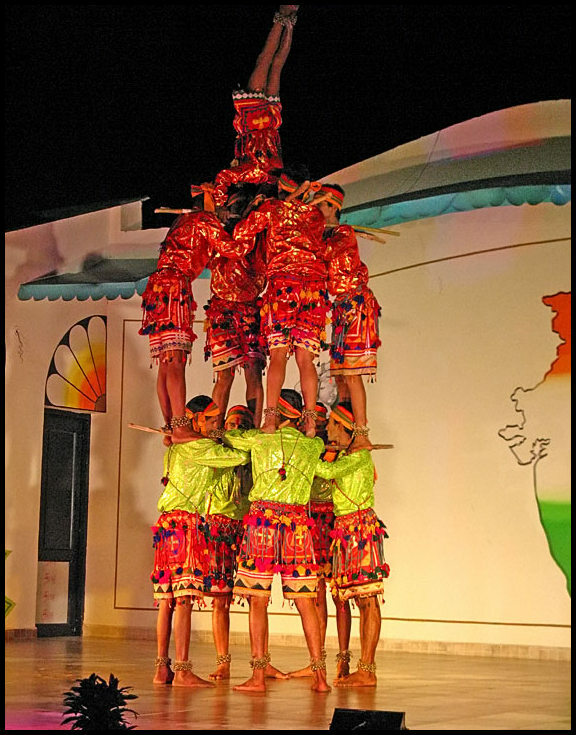 The main instruments used in this dance are ‘Dholak’ and ‘Nagaria’ (both being a form of drums). The male dancers with long sticks show the marshal arts when the beats of drums inspire their energy and emotions. This dance is also performed as a ‘thanks giving’ after harvesting. 2. 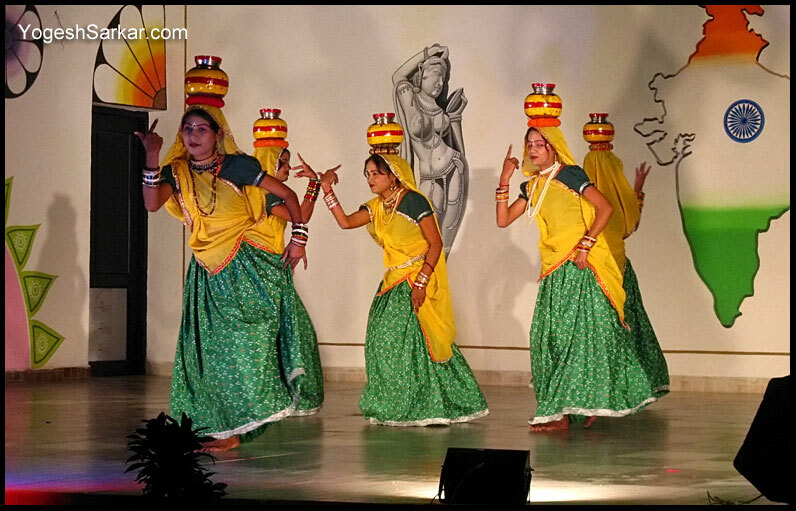 Ravala : Ravala dance in Bundelkhand is basically a dance drama. The farm labour community of Bundelkhand performs Ravala during marriages. It is performed with very funny expressions and humorous dialogues. The audiences are entertained by these expressions of dance and the dialogues of drama. 3. Badhaiya : Badhaiya is a ceremonial dance. It is performed on child birth, marriages or any other get together to celebrate happiness and joy. The collective moments of dancers show the unique expressions of their faces. With rhythm and movements they greet for the occasion. 4. Raai : Through the centuries Raai has been the folk dance which has touched its peak as a classical dance. Later, Raai degenerated its aesthetical value and lost its classical expression. Today it remains simply as a folk dance. Raai means a mustard seed. When a mustard seed is thrown into a saucer, the seed starts to swings around. This way mustard seed moves in the saucer, the dancers also swings and when the singers sing the lyrics of the song the dancers follow the beats with foot steps. It is a duet and the competition is between the beats of the drum and foot steps of the dancer. The drummer and the dancer try to win each other and this competition leads towards the bliss. 5. Horse Dance: It is a ceremonial dance performed by a trained horse with the loud beats of heave drums called Rabbi. With graceful movements, the horse follows beats of the drum with its four steps and the horse rider performs the gymnastics gestures. Typically horse dance follows the ceremonial marriage processions. 6. 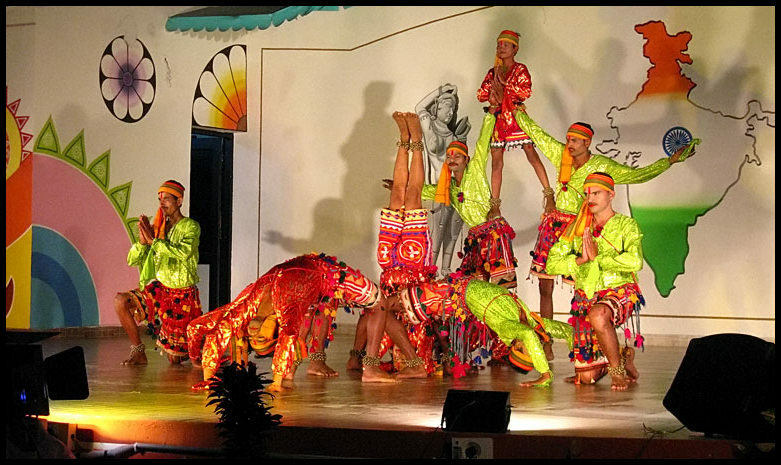 Pahunai : This song and dance is performed to welcome the guests in particular. Summers are here and so are the vacations. Time is now to plan for the summer vacations at a place dear to you and your kids. 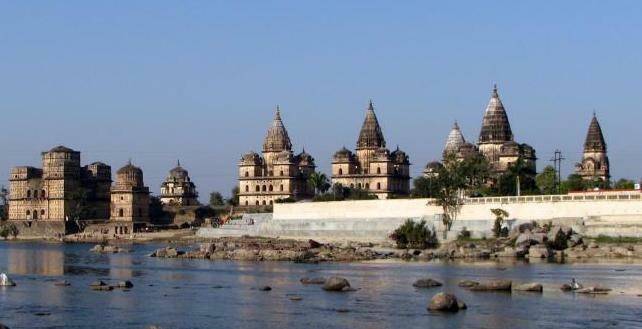 Confined to the central region, high and massive architecture, flora and fauna and the absolute stunning ideal locations in Orchha provide the perfect ambiances for holidaying with your family. 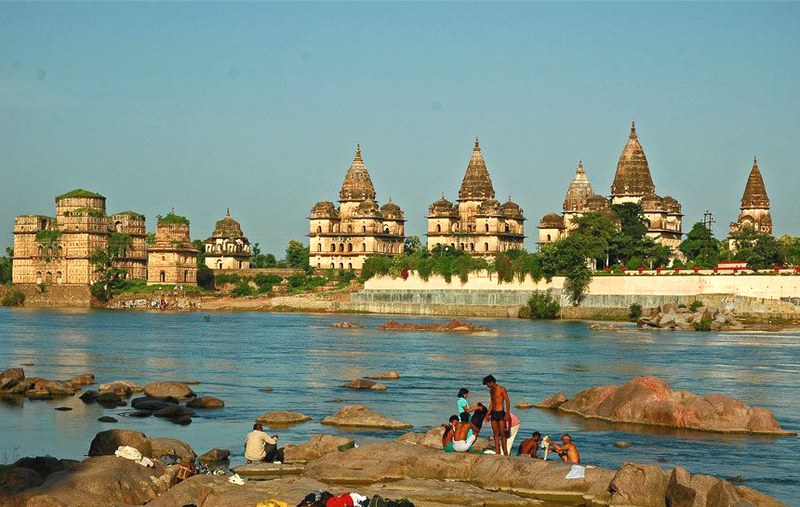 The river Betwa in Orchha also offers a delightful spot for the water sport. The challenge of a turbulent current is no less than that of the rough landscapes. 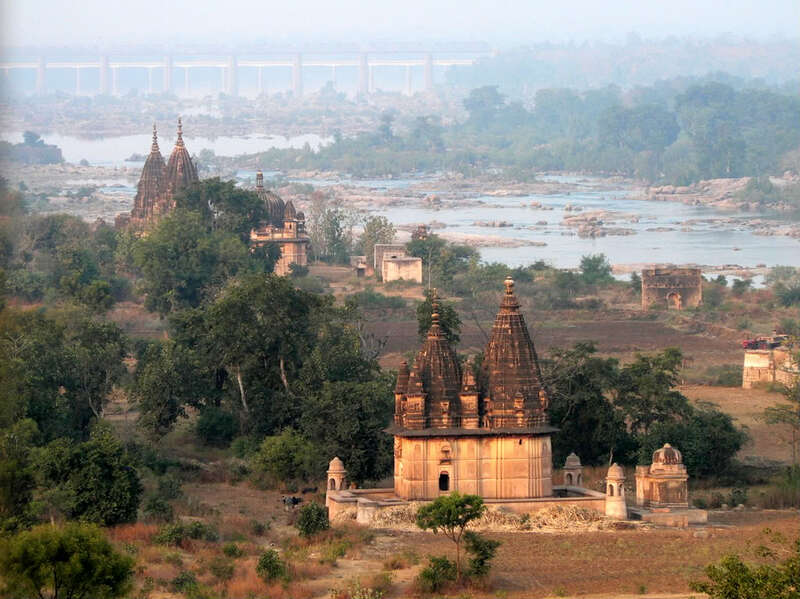 Nestled in the lap of lush greenery and massive cenotaphs, Orchha’s mighty river Betwa swift right from the Vindhya Range and empties itself into the Yamuna. The river is wide and its placid flow is intermittently broken by Grade I to Grade II rapids and gives another reason to adventure lovers to experience world’s most lovable water adventure. 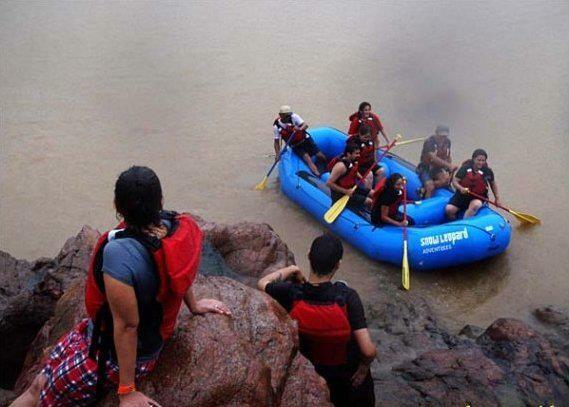 River Rafting is such an experience which actually makes a traveler feel as if it’s some high action series. A river seems a magic thing. A magic, moving and living part of the very earth itself…. 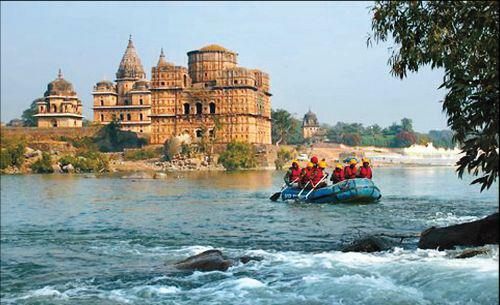 Pump up your adventurous genes and experience the thrill of river rafting during your visit to the beautiful town of Orchha!! The year 2014 is full of long weekends creating extended holidays for everyone. So, be prepared that these will be the busiest weekends of the year with almost everyone on leave from work. Planning a holiday during these days would give you some extra days of fun and happiness with your loved ones. Here’s a long weekend in April starting from April 18, 2014 (Good Friday) to April 20, 2014 (Sunday) .Plan your leave well and enjoy a short holiday with some more time. 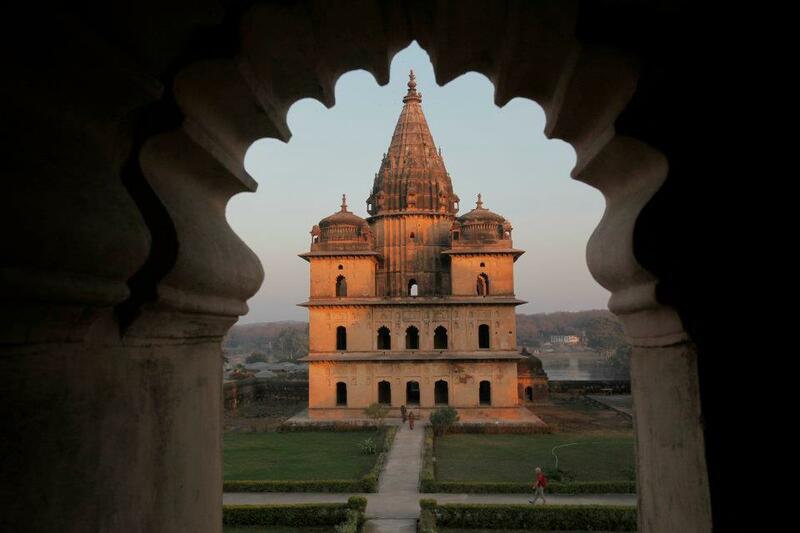 We would suggest you a trip to the cenotaph town of Orchha where architectural marvels are standing tall to leave you awe struck. 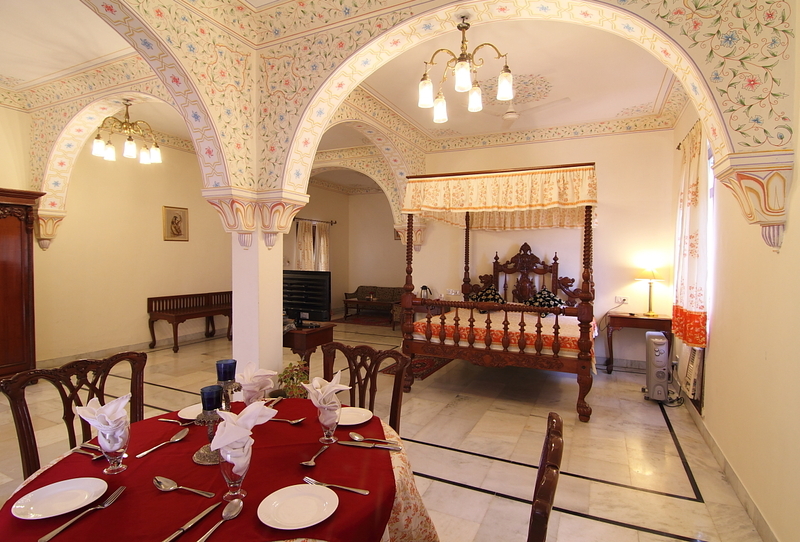 When you’ve had enough of the daily grind, plan a regal sojourn to the Amar Mahal for a royal Bundelkhandi treatment. 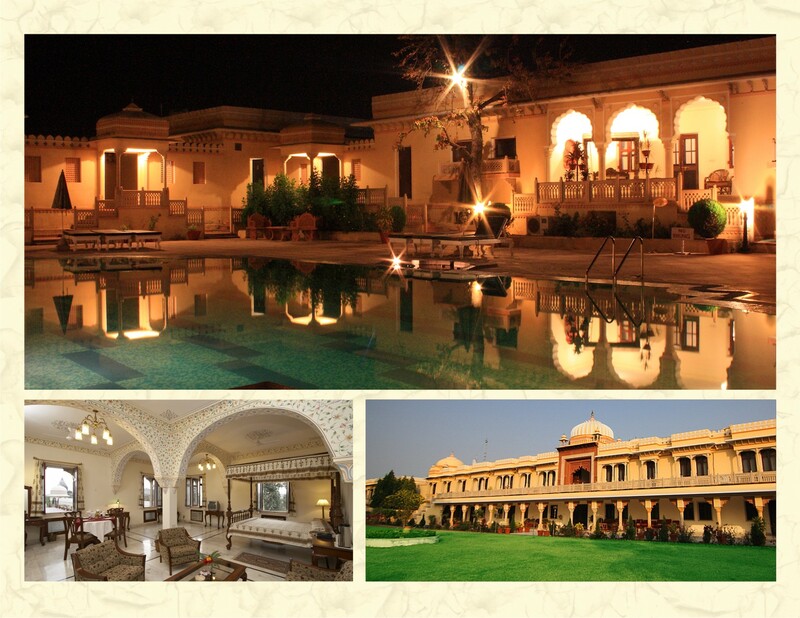 There’s plenty to do during a stay at Amar Mahal, Orchha. The guided river rafting, jeep safaris and nature walks around the bird sanctuary help you explore the natural, cultural and historical heritage at your own pace!! . 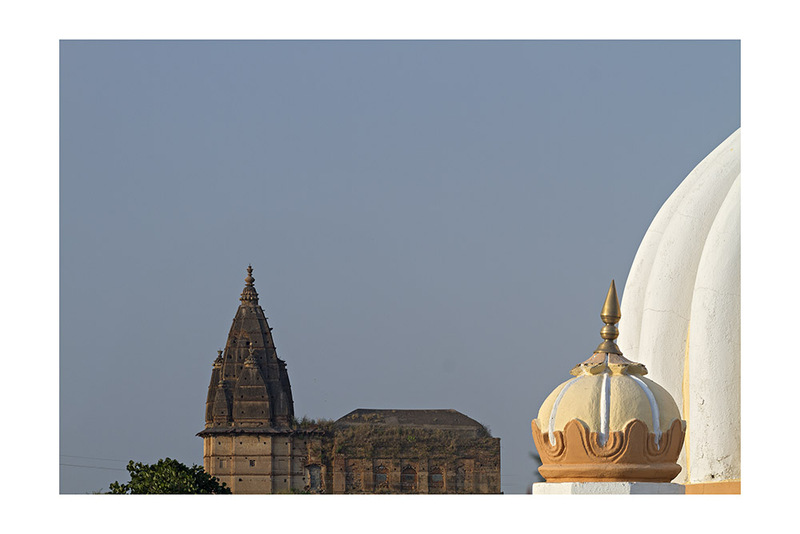 The majestic Amar mahal is situated in Orchha- the hidden town which is incredibly situated on the way between Jhansi and Khajuraho. 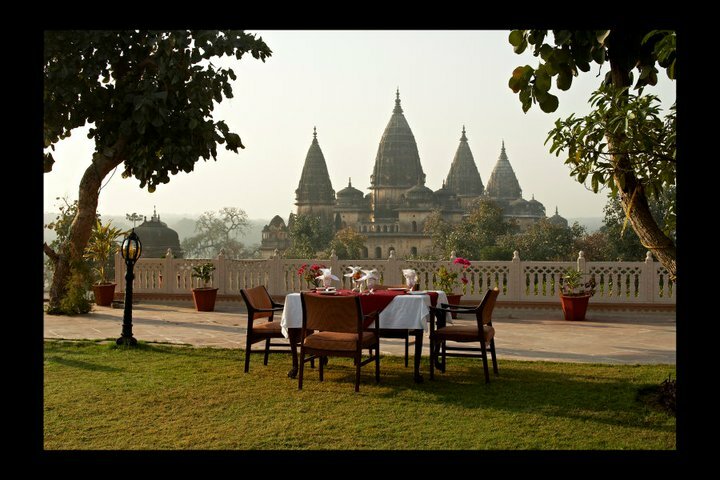 With mammoth size cenotaphs and temples to visit and stay at the regal Amar Mahal, a mini vacation to Orchha is an absolute delight. Go now and live life king-size, because once the summer heat sets in, excursions like, Jeep safari, bird watching and river rafting would be a little discomforting. Guys, it’s time to start planning your weekend getaways already…. Keep following our blog as we would come again with more extended weekend holidays in March and following months of 2014. King Sujan Singh succeeds his father Pahad Singh 1653 A.D and died in 1672 without any issue. 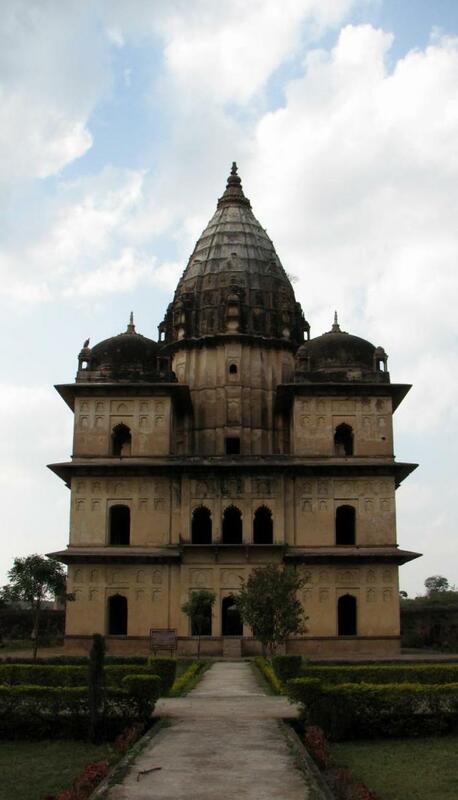 His younger brother Indramani succeeded his started to construct this cenotaph but it was completed later by Jasawant Singh (1675-1684 A.D).It is the earliest cenotaph of this campus which show the developed stage of Bundela cenotaph architecture. It was a square plan, having square sanctum at Middle and surrounded by rectangular chambers with three arched doors towards the courtyard. Each corner has a square rooms connected with a rectangular chamber. Sanctum has a four arched doors in each direction leading onto the outer chambers. Three storeyed sanctum hasNagar style spire but each corner has dome above square rooms. The decoration of the cenotaph is typical of Bundela architecture.